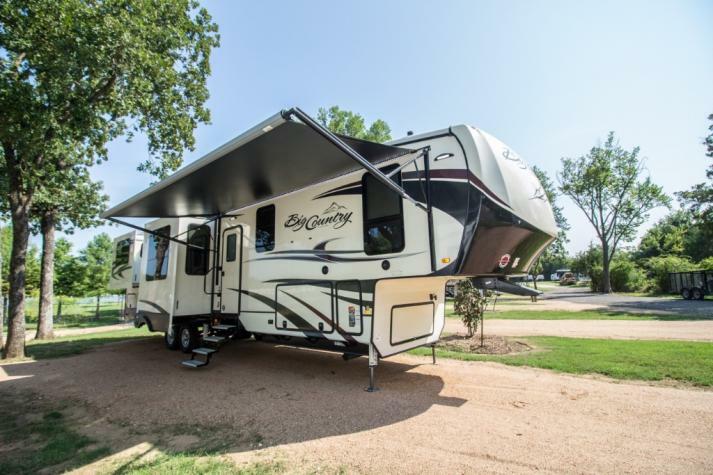 The Heartland Big Country fifth wheels for sale in Texas is an amazing fifth wheel with a lot of great features to make your next road trip really something special. 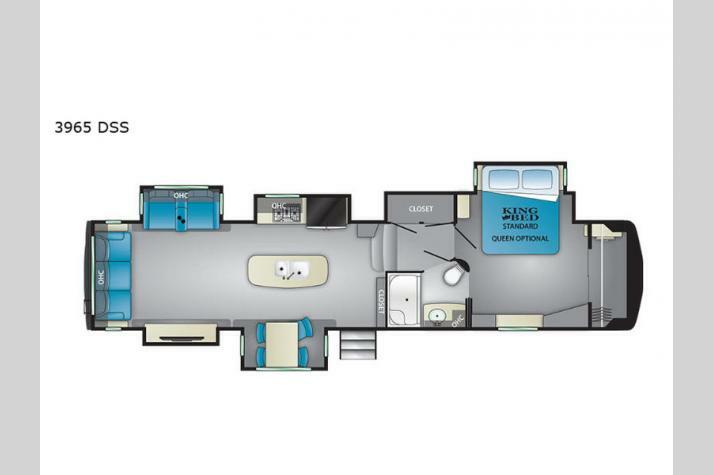 This camper comes with a stylish interior complete with kitchen island, residential appliances, and a cozy, at-home feel that will make you feel comfortable no matter what setting is outside your windows. 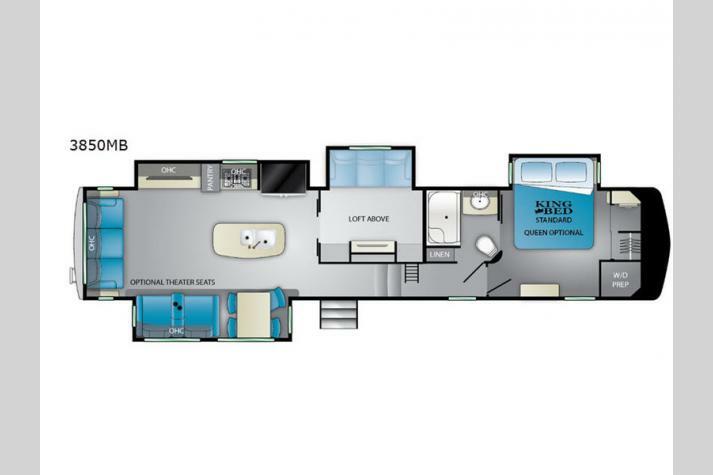 Even the bedroom is spacious, making sure that when you lay your head down in the evening, you have more than enough space to stretch your legs. 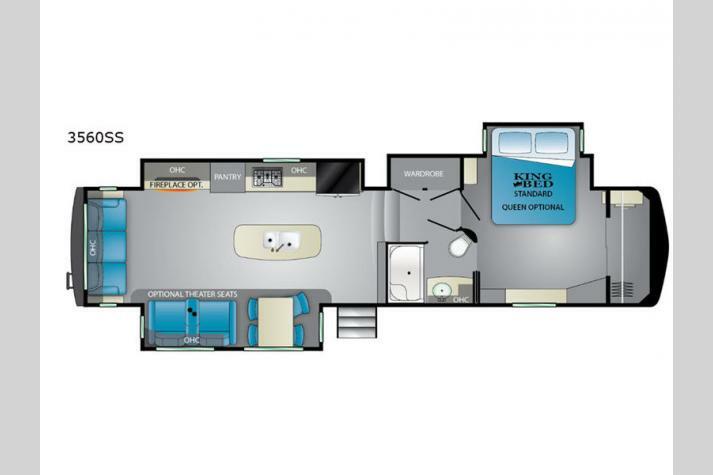 Enjoy the fireplace, one of the televisions, or even sit outside under the electric awning. 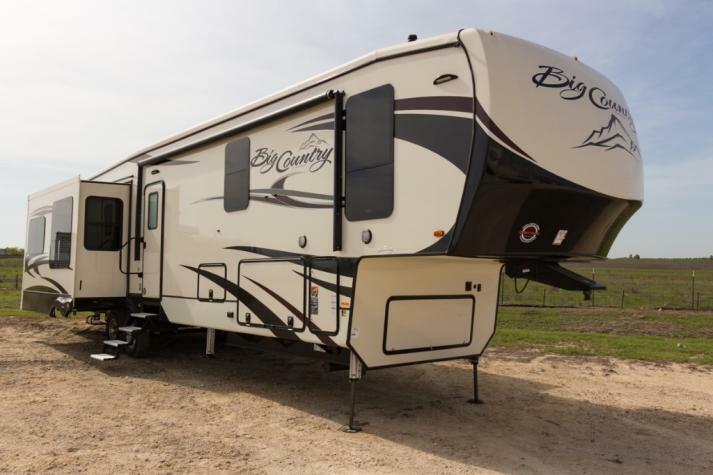 If this sounds like the kind of fifth wheel for you, check out our current inventory in the listing below. 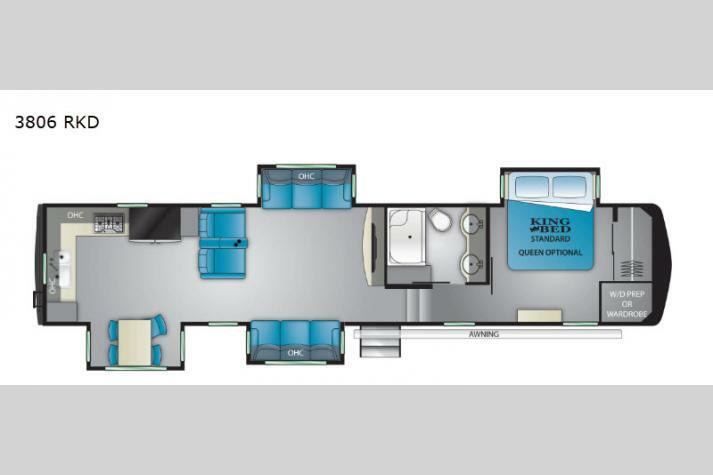 We are proud to carry many fine Heartland Big Country floorplans, including the Big Country 3155RLK, the Big Country 3310QSCK, the Big Country 3560SS, and more! 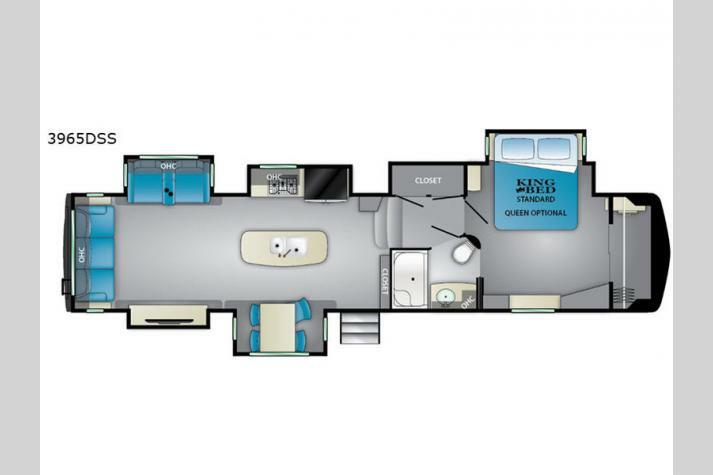 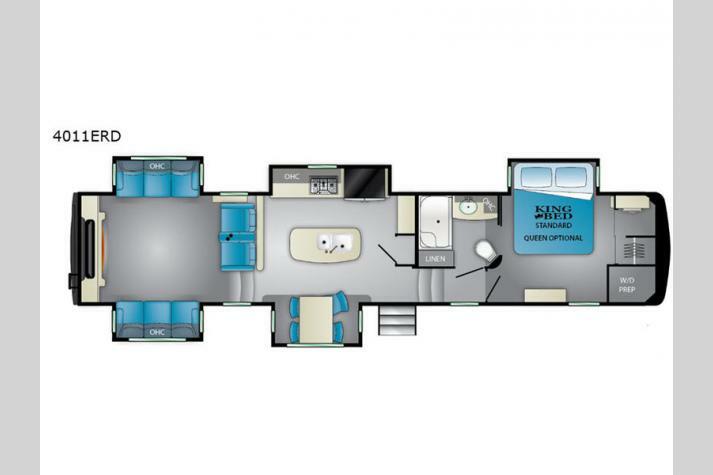 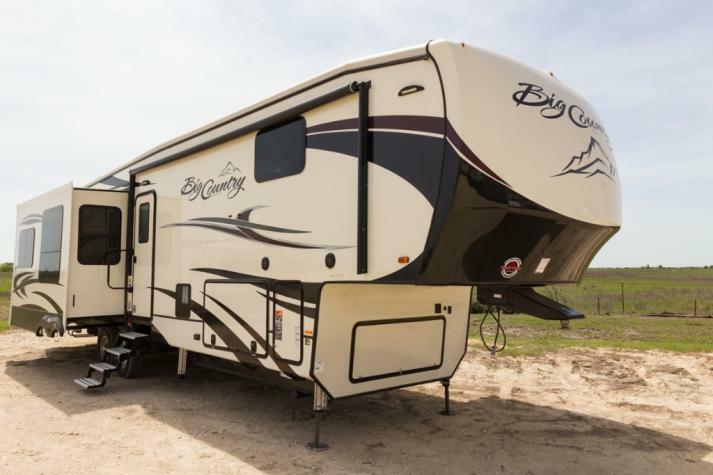 If you want to learn more about the awesome deals and low prices that we are currently offering on the Heartland Big Country fifth wheels for sale at Fun Town RV, you can contact us for more information. 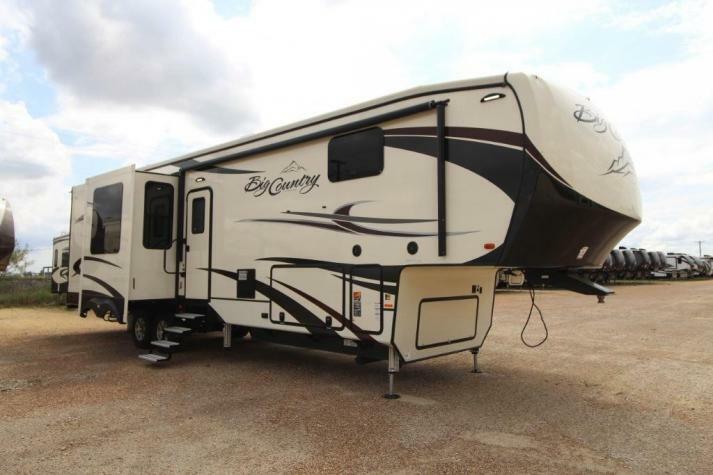 We carry many other outstanding Heartland products as well as other 5th wheels that come in all shapes and sizes to meet your exact preferences. 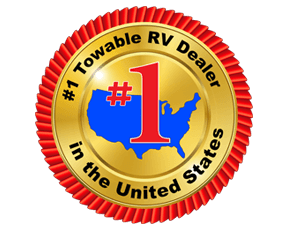 No matter what kind of RV you are in the market for, we are certain to be able to find you something for you to get excited about here at your top Heartland Big Country dealer in Texas.